Sir Martin Sorrell, considered to be the world’s most powerful Advertising Executive, has abruptly resigned following the recent allegation of Personal Misconduct in Work place. His shocking exit comes days after the WPP board instigated an investigation into the said allegation. The announcement came on Saturday night UK time, which was Sunday morning in Asia stated that Sir Martin Sorrell has stepped down as Chief Executive Officer of WPP with immediate effect. 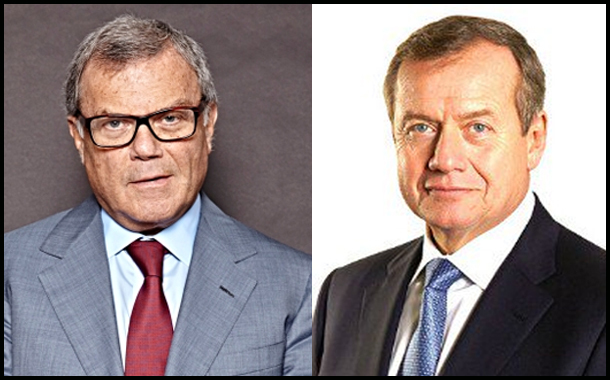 Roberto Quarta, Chairman of WPP, becomes Executive Chairman until the appointment of a new Chief Executive Officer. WPP’s media agencies include Mediacom, Mindshare, Essence, and the newly formed Wavemaker, which was created from the merger of MEC and Maxus. Its creative agencies include Ogilvy, JWT and Y&R. Its extensive PR operations include the Ogilvy PR group. Under Sorrell’s 33-year long leadership, WPP went from shopping basked manufacturer Wire and Plastic Products to the world’s most dominant communications group WPP, with extensive interests across the world in media, public relations and creative agencies. The company has a global market capitalisation of nearly $20bn although this has fallen in recent weeks.